Exomotive - US Manufacturer of Exocars & Kit Cars | We hope you were able to catch us at Caffeine and Octane this weekend! We hope you were able to catch us at Caffeine and Octane this weekend! 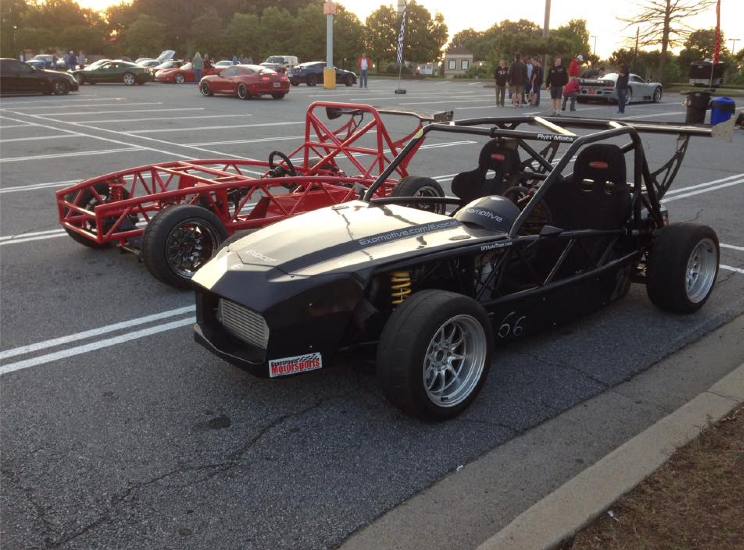 Check back with us for details about future Caffeine and Octane Pregames. We’ve found some promising spots to grab a bite before the show!